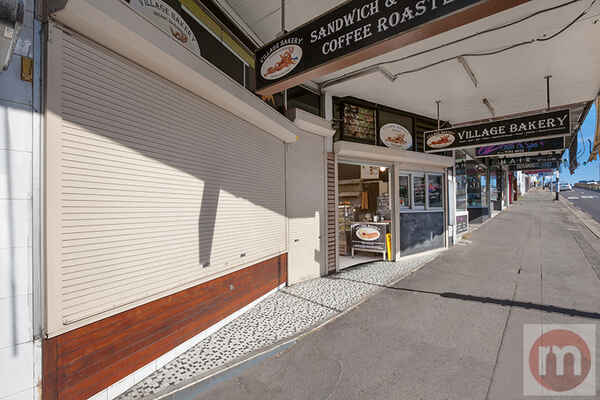 Ideally positioned for maximum exposure, this ground floor retail/commercial/food service premises offers the opportunity to make your mark in this revitalised high street shopping strip. 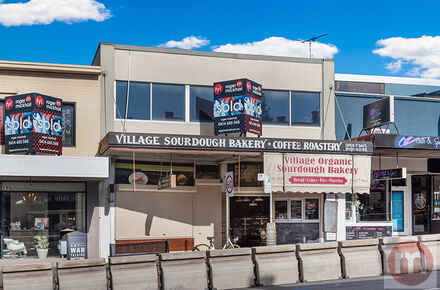 Benefitting from extensive mixed use development and the arrival of a major fresh food retailer and medical service suppliers, this area is attracting increased numbers of destination shoppers and local residents looking to shop, eat and do business in the area. 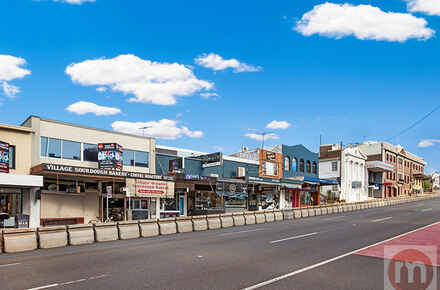 Set on one of Sydney’s major road routes with thousands of cars and buses passing each day, it’s the perfect location to build a local customer base and showcase your services to a broader audience. + LOOKING FOR SOMETHING BIGGER? 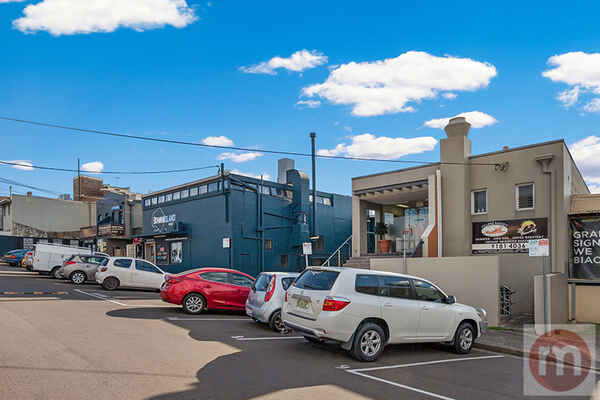 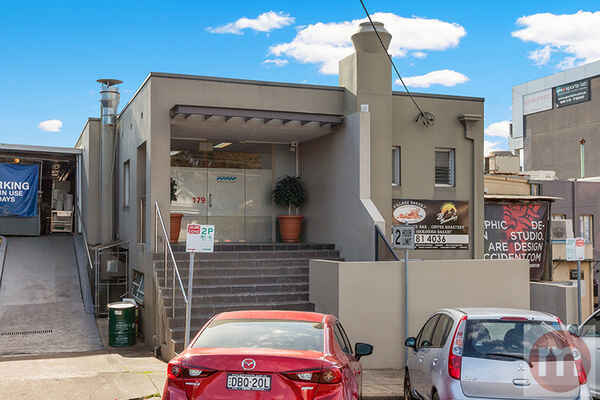 Combined tenancy on 177 and 179 Victoria Road may be available, providing a total of 161sqm of space.